Adding "1-Click Purchase" to a shared Amazon account was NOT a good idea! “I’ve got something, for you…” , said my wife a couple of days ago, holding a wallet in her hands. I smiled, thinking that perhaps SHE owed me some money for a change (oh that pun), and I will have some “spendy funds“. It’s January, a month known for being dire in terms of money, especially, if you got paid before Xmas and that paycheck has to last till February. No, it wasn’t the money – it was the wallet itself. 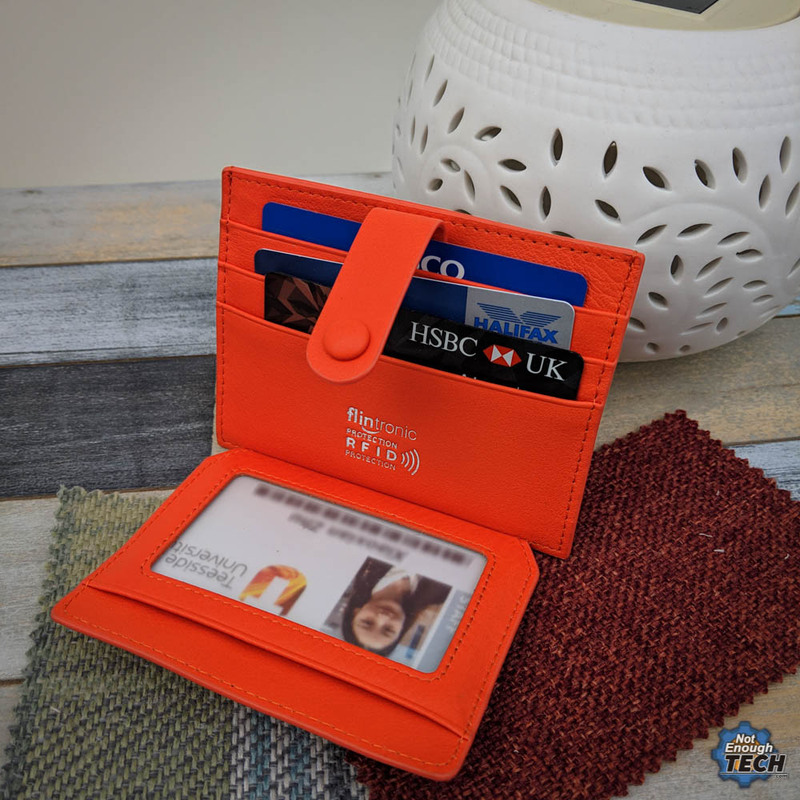 A Flintronic RFID Blocking wallet to be precise. Seeing a neat black box the Flintronic RFID Blocking wallet came in, I instantly asked for a price. It looked posh and I married a princess with a very selective, often expensive taste. Dreading the worst, I clicked on the link she gave me. “Oh honey, I didn’t know you need a new wallet. I could have got you that as a gift” I said with a caring, warm and reassuring voice. I have to pick my fights, as we keep our budgets separate, and my bank account is no match for her’s. £11 is well within what I can afford. It’s not something I can say about her shoe choices. 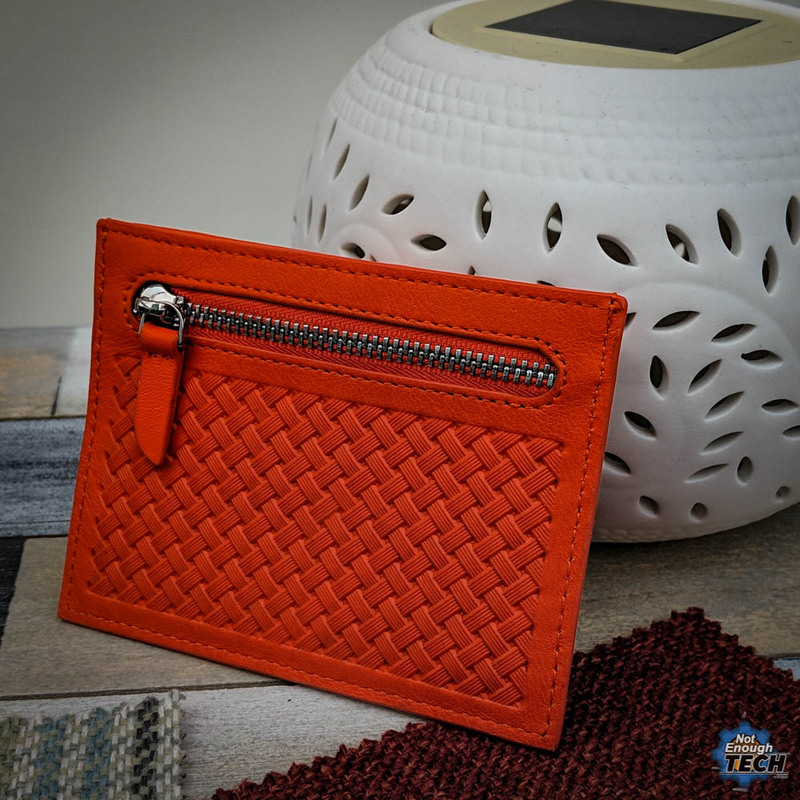 The Flintronic RFID Blocking wallet is red, which explains her instant attraction to it, made of leather which feels nice to the hand, giving the impression that the wallet will last. Something that can’t be said for sure about the balance stored inside it. 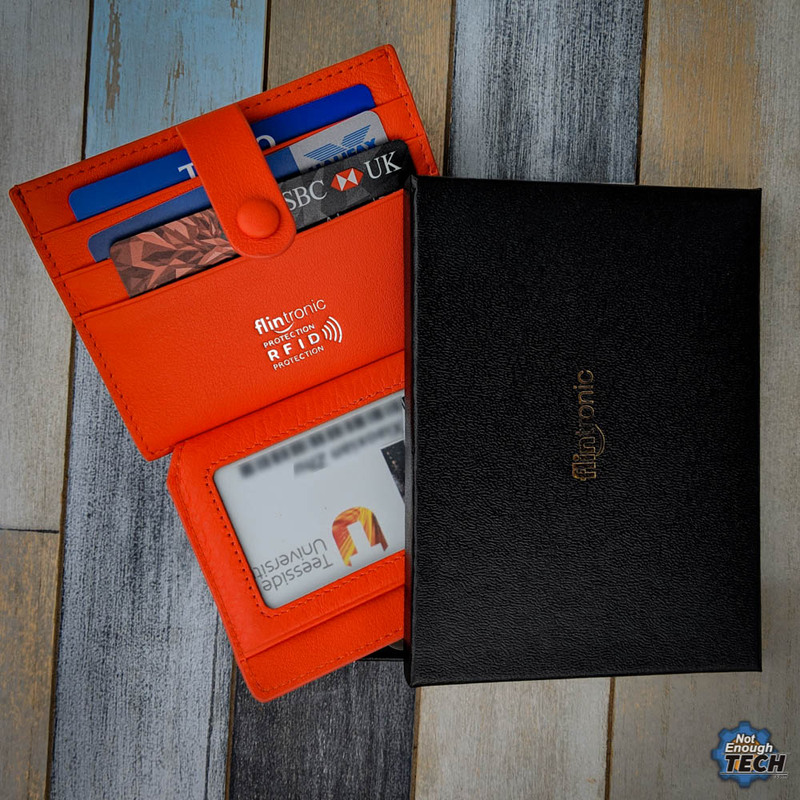 The wallet contains three departments. There is an ID pocket with a clear film. Something, that is very useful to her as I never met anyone in my life that would be ID’ed so often (we are both 35 – I’m the one one that looks old in this relationship). There are 5 compartments for cards, which could hold more than one card inside. There is also a small zipped pocket for coins. Something she will never use. 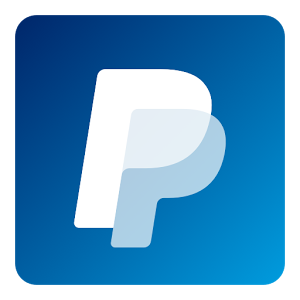 Anything that cost less than £10 is paid using the new payment method called “husband-pay”. 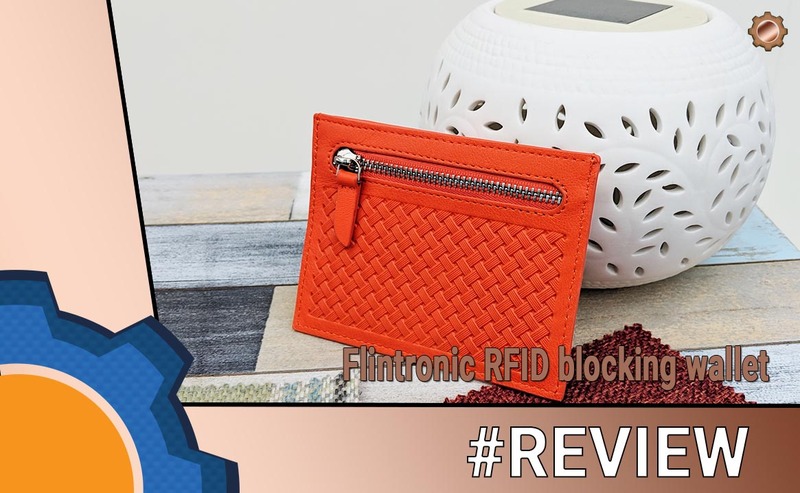 Is Flintronic actually blocking RFID? According to my better half, RFID blocking wallet constitutes as “techy” therefore it was given to me to investigate. I put a couple of contactless cards in and started to test the wallet in front of her. I know she just wanted attention, and I have been busy all day with write-ups, so I played along. The results confirm the bold claims of the Flintronic. 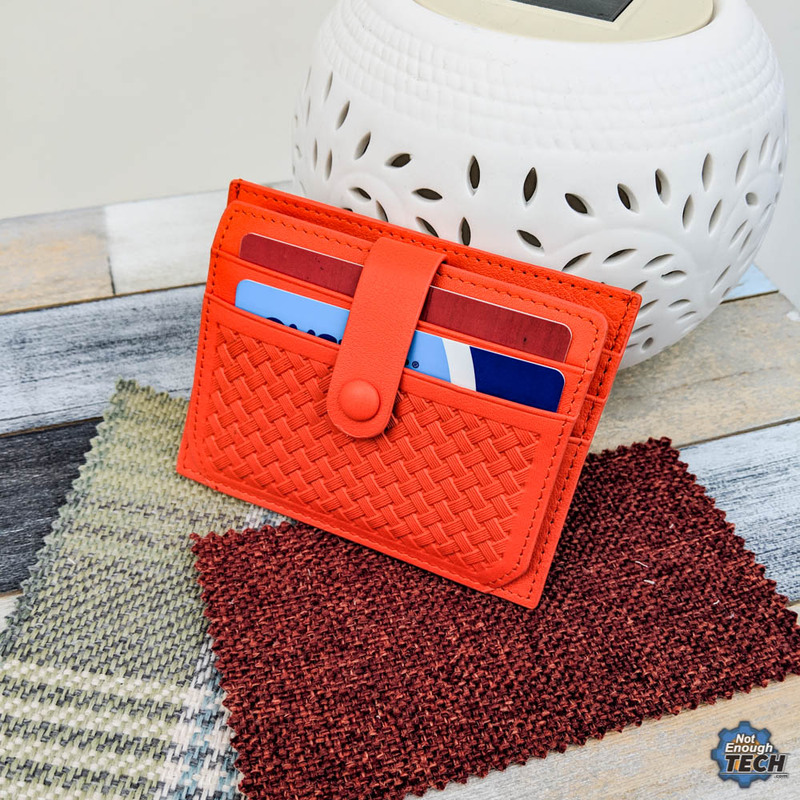 All cards are RFID skimming safe, providing that you will slot them inside correctly. The ID is not protected if the wallet is open. 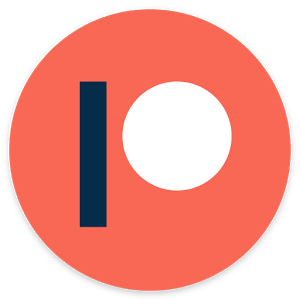 I could not scan either of the cards stored inside the wallet with my NFC enabled Pixel 3 regardless of the angle of attack. All of you married out there know, that disagreeing with your spouse have deadly consequences, so I will agree that wallet “definitely” wouldn’t benefit from a single unprotected pocket for easy contactless interactions. Who am I to think otherwise! Lastly, we both agreed that the actual zip is too bulky making otherwise slim wallet bigger than it could have been. If you are sold, there is a black (more masculine) version too! I’d like to say that the money is 100% safe, but I have been married for almost 4 years. No money is safe when it comes to my wife… not even mine. 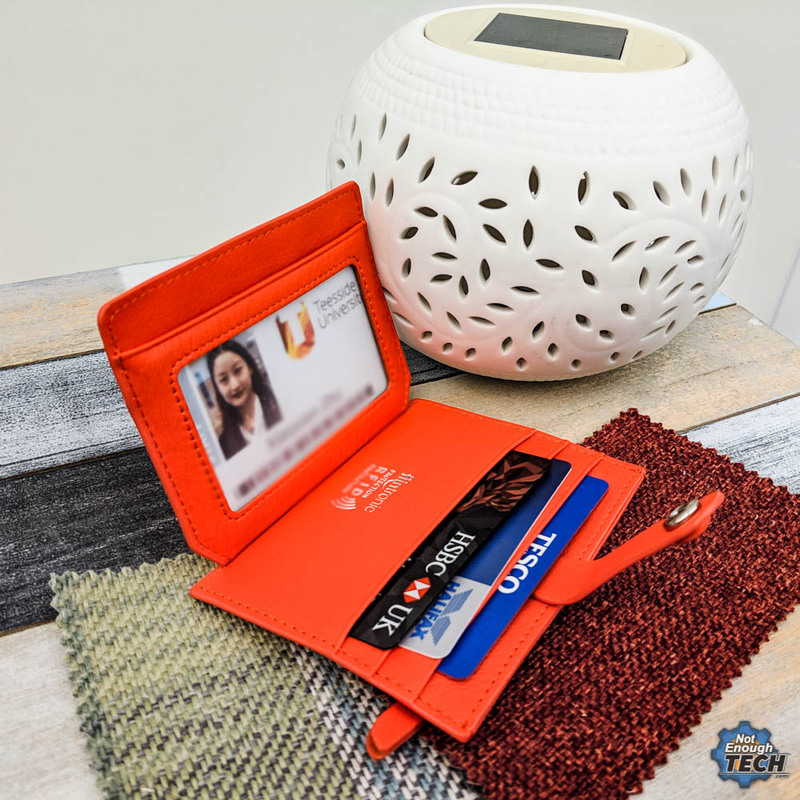 Why am I talking about the wallet? Scoring brownie points with my wife is the main reason. She will be pleased to see her suggestion on NotEnoughTECH (I’m brave, I know she will never read that far, she is one busy lady!). I don’t often get a chance to try a more lax review format. I always have the freedom to share the honest opinion about sponsored products, but these do get slightly more professional treatment. This time around I don’t stress about the affiliated traffic or future relationship with the company (just with the other half), so I thought I will try something new and see if you like it. Instead of checking the links out, write me a word or two and let me know what kind of product review you would like to see.